A few years ago the first rumors about this comic strip depicting blacksters in all their hilarious paradoxes started to spread from Finland. It was early 2016 when the Belzebubs tumblr introduced us to the world of Obesyx, Hubbath, Sløth and their families and friends. Less than three years later, I have the pleasure to meet JP Ahonen — the creator of Belzebubs — officially presenting the Italian version of his book. 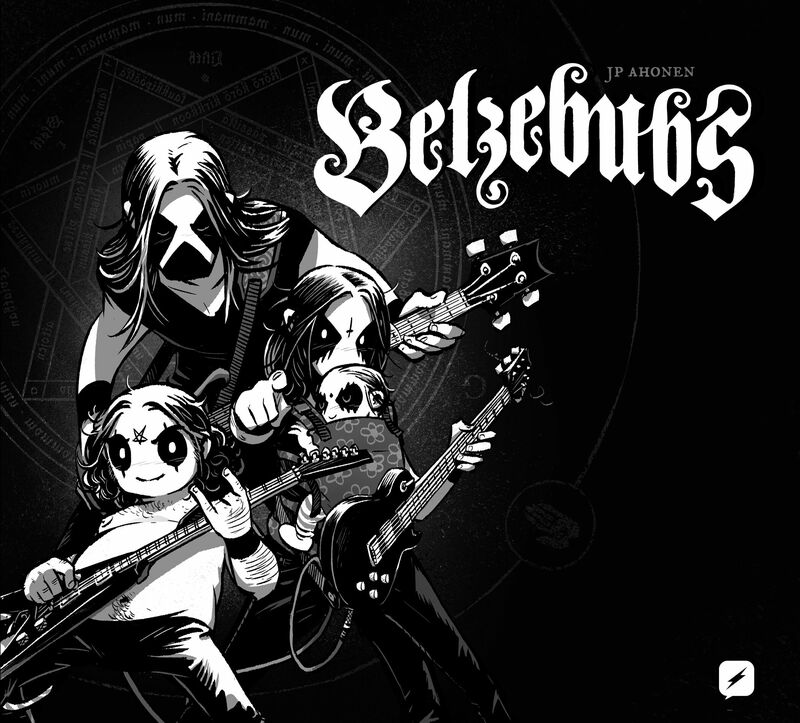 Since a book translated into six different languages was not enough, Belzebubs is about to release its debut album under Century Media. And if you are thinking how the hell a bunch of fictional characters ended up in the roster of a major label, well, just keep on reading. How did the idea of Belzebubs come up to you? Belzebubs was born as a self-therapy project, by accident, really. It was 2015, I started improvising during the #inktober challenge. 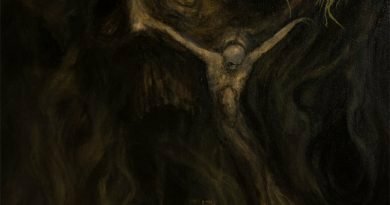 At that time I was really burnt out, suffering from depression, I kept working but I noticed I was fixating on meaningless details, stuff that did not matter, either with dialogues or script or my artwork. I was spending too much time just making sure everything was perfect, I needed something quick, easy and fun for myself, so I took part in inktober and just improvised what came to my mind. For some reason the first drawing had two black metal guys commenting a t-shirt, the dried vomit one, maybe you’ve seen that. So I just thought: “Yeah, this is fun”. So I made a loose theme for the whole inktober challenge, but I was not able to finish it, I made maybe twenty strips, not the whole month. Nonetheless, the concept and characters kept bugging me for the following month, I liked it, I felt it was good for me and it was fun, and I felt like putting out stuff online and getting feedback. Eventually I thought I would turn it into my personal webcomic and I started putting it online in September 2016… And it worked. I was surprised it took off in about half a year, it was fun and it’s been going on since. Do you have any specific plans now that it has become a book, will you continue it just as a webcomic strip or will you be working on something a little more “structured”? There’s numerous ideas, I sort of kept it very improvised so far, it’s been surprising for myself as well, but now that there is actual music, animations and it’s become this cross-media concept, not just a webcomic anymore, I am intrigued by the idea of the Belzebubs storyline and realm to actually open up through music videos, music, even band interviews for mags and websites. This way the reader, the fan, gets a lot of new information from different sources. 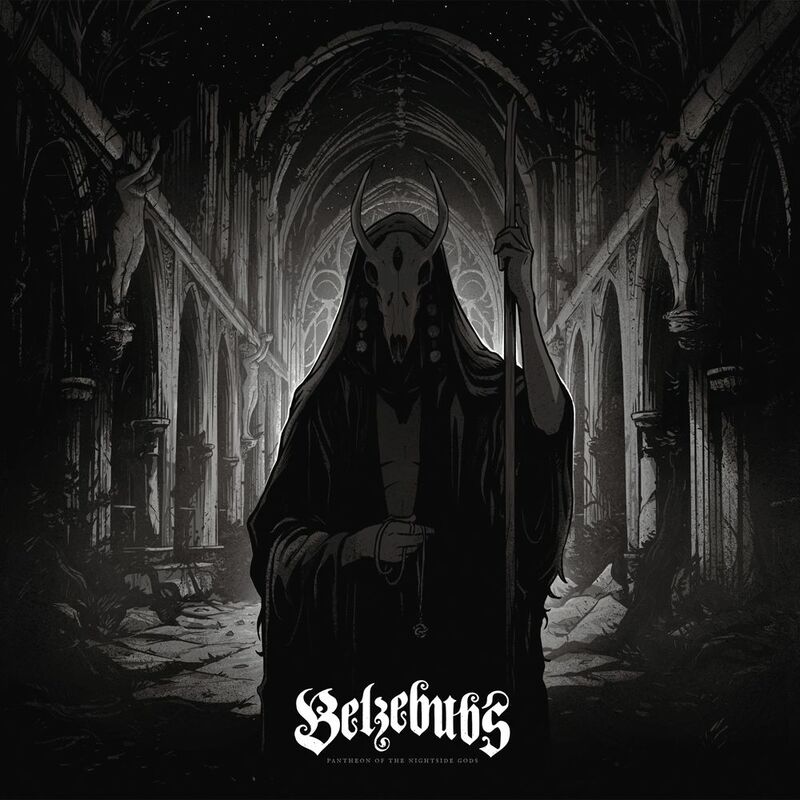 And you know we metalheads all want a crossover between Belzebubs and Emperor right now, when are you guys going on stage with Ihsahn? [laughs] Yeah man, I’d like that as well. We need to bug him more. Seriously, have you had feedbacks from any artist? 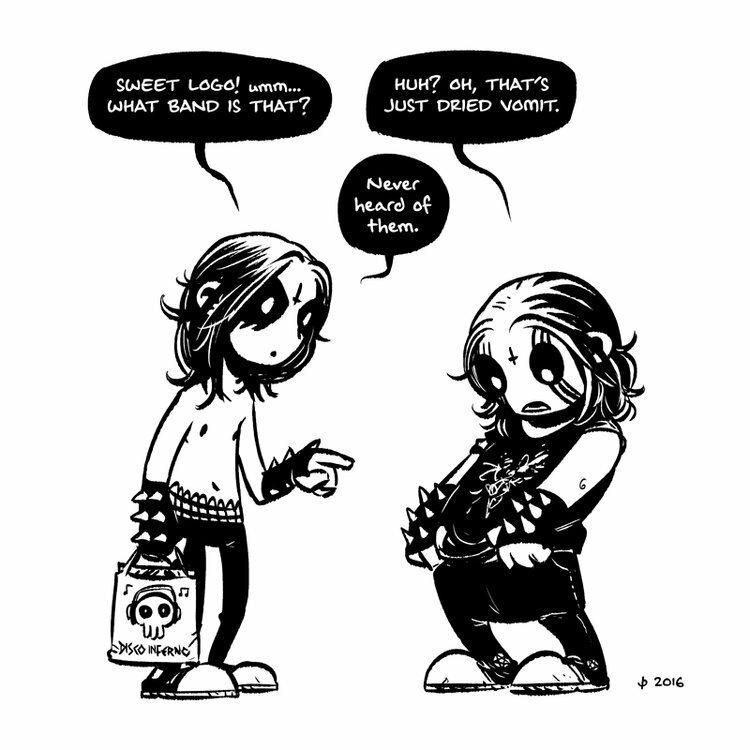 I don’t know, did Abbath like the Abbath-jour joke? [laughs] I don’t know, we tried to get Abbath to do some vocals for the album, but we never heard back. He was interested though, that we know, but we sent him a demo version of the song and after that we never got any straight answer. But we have solid musicians from… Here and there in the band, and from the music side we are very pleased with the result. Ok, I’ll stop you right there: is that Insomnium? Is that Niilo singing? [laughs again, and blushes a bit] No, it’s Hubbath and Sløth and the guys. You’re actually willing to stay anonymous? Yeah, I think we can do more interesting stuff as long as we’re anonymous, at least for the time being. As long as everybody knows who you are but you won’t confirm it, you mean. Yeah. It’s fun this way. 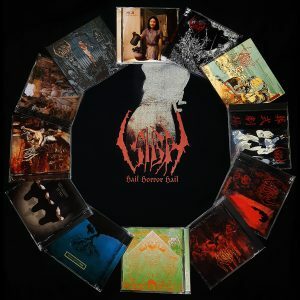 It’s more intriguing, and I think we get to do things a regular band cannot do, with all the background we can build, the fake lore, fake discography and all that. 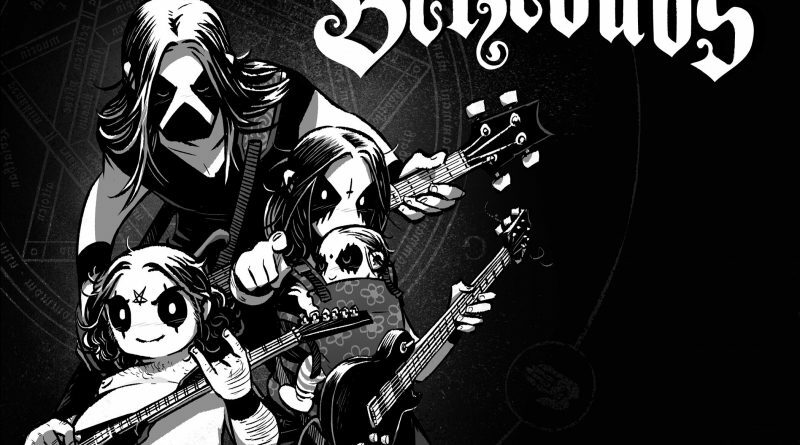 When did you realize you wanted actual music to be part of Belzebubs? When did you start working on a real album? That came pretty early on. I have been doing strips and works for printed magazines for fifteen, almost twenty years. With Belzebubs I decided I wanted to push the comic online, and working for the web means you do not have to stick to certain rules or sizes or formats, and you can also incorporate music and animations. I had the idea of doing something like this, just by myself, maybe with Garageband or something similar, just twenty-second loops to use under my own animations. But then, I know musicians, one of my friends asked me if I ever thought about making some music, I told him that yes, of course I did, and he offered to provide some material, saying that we’d do that together. Things evolved, Belzebubs grew from one thousand online followers to one hundred thousand [now the Facebook page says 265k], and suddenly my friend thought that maybe we were thinking too small, he asked me if we could make proper demos and pitch the music forward, to actual labels. I said: “Well, if you want to do this, I do not want to make you feel embarassed or anything” [chuckles]. He said he would ask. And you inked a deal with Century Media. Yeah, well, they said that if we could provide some demos they’d be interested. And here we are. The music is solid, it all snowballed pretty fast. Who signed the contract, Sløth or Obesyx? The whole band man, the whole band. What are the plans, on the music side? Will you be going live? At some point hopefully, yeah, we will get to live shows. You are aware of the fact that being anonymous and being on stage are pretty incompatible, right? It depends [laughs]. We will need a lot of animated content and somehow make the stage, the whole live situation… different. Or you’ll just make masks and go on stage as the actual comic characters, like Lordi. Oh, no. I think we’ll do that with protection, screens and stuff like that. But I want to make it so that you can actually get the live energy from the band, and at the same time watch the audiovisual experience. Something different from your usual gig. This brings me to my next question: the comic strip is humorous, while the music, on the other hand, sounds quite serious. How do you think the two things can live together? I love contrast myself. I find it intriguing and fun, the fact that the comic sort of exposes how mundane and silly the situations are, but then the band and everything that revolves around the music is actually pretty serious. Plus, the music is… Good. It’s professional, the lyrics are not silly or anything, it’s not a pastiche. They are two separate things, but I see no problem in them existing close to each other. If you think about any musician who goes on stage appearing brutal and aggressive and stuff like that, well, you know that most likely he is not like that off stage. I think this sharp difference between the humor of the strip and the seriousness of the music might get people off, like: “Oh, I don’t know how to approach this thing”. And that’s part of the fun. You also said that you want to have artists involved as guests. Did you host anyone on “Pantheon Of The Nightside Gods”? Yeah, ICS Vortex and several other musicians under aliases. We wanted Vortex as himself though, because he is an epic dude, sort of a character himself. It’s a pretty neat combo of artists and musicians. And now that the album is ready, what are you working on? New ideas for the comicbook? A complete storyline maybe? I have ideas where I would like to bring the comic. For the time being I’ve been surprised by how much I needed to dedicate to the album artwork and the music video. There’s a lyric video coming as well, and then Century Media wanted a CD, then a digipak, then a mediabook, then an LP, so… Man, suddenly I had four or five different formats I needed to deliver. That took a toll on the comic strip, but I’d like to continue that on a regular basis. There are longer storylines I’d like to get going, though. At some point I’d like to do a graphic novel, basically. 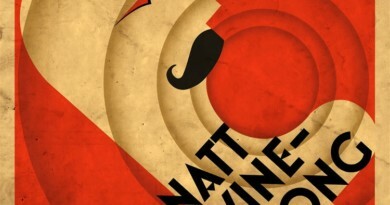 You can structure the story and its jokes differently, that way. Single strips need to be stand-alone, you know. So you’d like to move away from this kind of “Peanuts-scheme”. Yeah, exactly. There’s a lot of ideas now, a lot of things I can work on with this project, I just need time to focus on them. 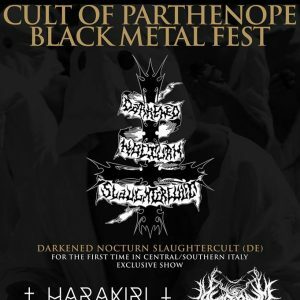 Pantheon Of The Nightside Gods will be out on Century Media Records on April 26th. Belzebubs first book is available in Finnish, English, German, Spanish, Greek and Italian.